Nevil Shute Norway and his family emigrated to Australia in 1950. 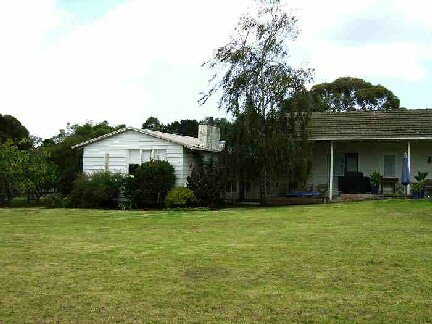 He settled with his wife and two daughters, on farmland at Langwarrin, south-east of Melbourne. The property was never given a new name by Nevil but on the advice of Fred and Ruth Greenwood to whom we refer later, the property on which the house was built was called at the time "Bond's" after the previous owner of the farmland used to build the house. Another part of the estate owned by Nevil was called "Cox's" and was used for the piggery Nevil operated as a hobby. 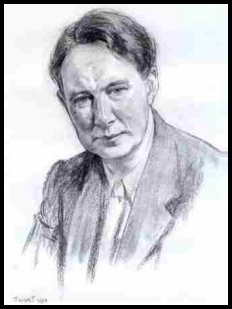 The name Devon Park was applied by a subsequent owner of the property a Mr Daley. The authors of this pictorial report are members of the Nevil Shute Foundation and at their conference in Alice Springs in 2007 other members spoke highly of the time they stayed at Devon Park en route to their meeting. The adjacent scenic attractions in this most southerly part of the mainland of Australia were such as to persuade us to spend 10 days in travelling through this area from our home North of Sydney. The major event was our 5 night residence at Devon Park and the meetings we had with another local Shute enthusiast (Nancy Anderson) and Fred and Ruth Greenwood. 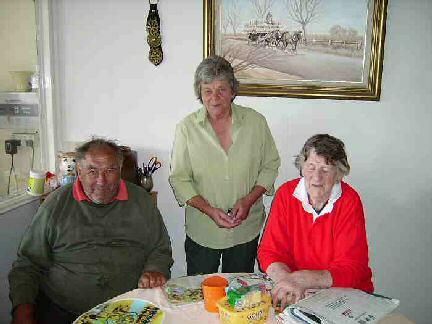 Fred and Ruth were employees of the Norway family who came from the south of England in 1952 to maintain the property and the farm. Devon Park www.takeabreak.com.au/DevonPark is at 710 Robinsons Rd, Langwarrin South Victoria 3911. As you look at this photo two windows on right are added as this was the wall to the garage in Nevil's time. The next window was Nevil's study where he wrote all his Australian books. The daughters Heather and Shirley Norway were given an annexe of two rooms which are now available to rent from the family who own the property and live in the main building. In this photo on the right was the cook's two rooms and bathroom. The room to the left was the daughters domain, one large room separated down the middle by a bathroom. "Devon Park" does not date from Nevil's time, a later naming. 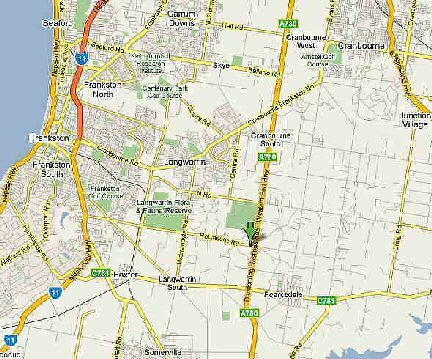 The property is about an hours drive from Melbourne and an excellent base for exploring the Mornington Peninsula. Nevil had a brief career as a racing driver in Australia between 1956 and 1958, driving a white XK140 Jaguar. The garage is still there but not the car. 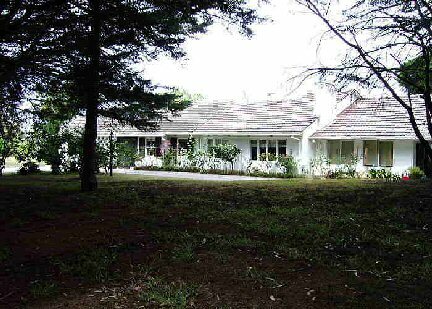 Several of his books were written in the study at Devon Park and scenes from "On the Beach" were filmed at neighbouring Frankston . 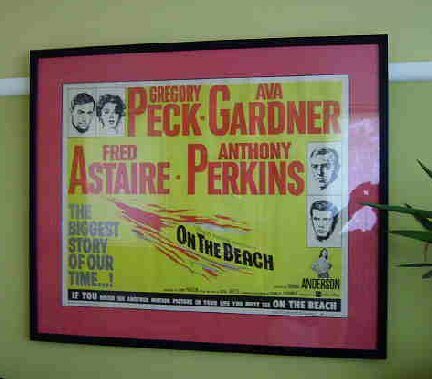 This original poster decorates the lounge in the guest accommodation. Guests are encouraged to explore the house and grounds and even after 50 years several of the rooms retain their original dimensions and character. The nearest fellow member of the Foundation Nancy Anderson, met with us on our final day and through her courtesy we met with Fred and Ruth Greenwood who worked for Nevil and his family at Langwarrin. The time we spent with the Greenwoods was most rewarding. We prepared a disk of our conversation and Nancy is checking with the Greenwood's whether this can be included in the library of Shute books and memorabilia for which she is responsible as the "Foundation"Australian Librarian.We are in particular looking forward to viewing a film that Fred made of the construction of the Norway property in 1952. 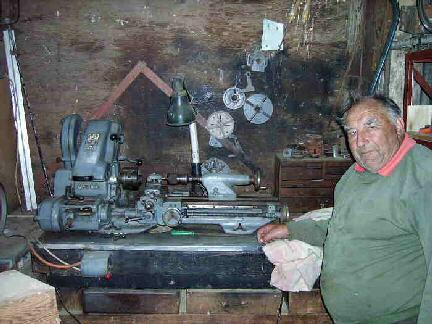 I did enjoy the sight of Fred and the original lathe that Nevil had used in his workshop. 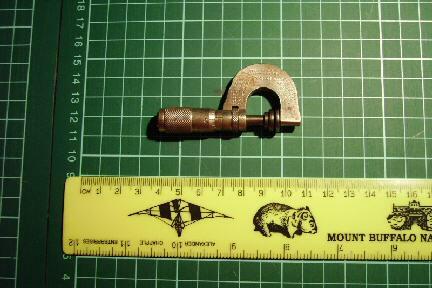 The lathe is a Myford No.7, exactly the same model as in the description of Keith Stewart's workshop in "Trustee from the Tool Room". 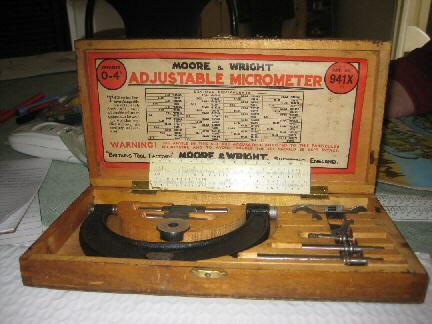 Both Fred and the lathe are still in good working order and we are indebted to Fred for access to the instruments illustrated below that Nevil will have used as an engineer and model maker. We are indebted to Fred and Ruth Greenwood and to Nancy Anderson for these precious photographs. 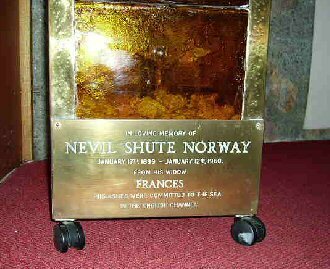 Another benefit we received through Nancy has been permission from the Langwarrin Anglican church to publish these photos of the only memorial we know to Nevil Shute Norway. 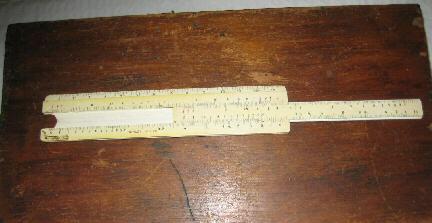 This font was donated in 1962 by Nevil's wife Frances. 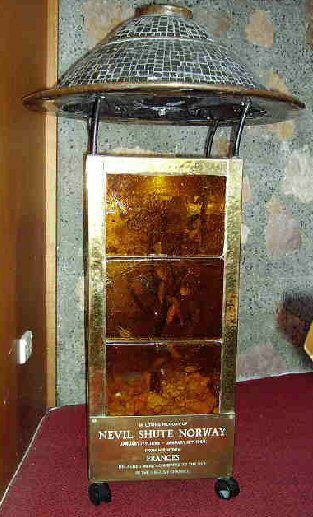 The baptism bowl is in two halves. The upper bowl is inverted while not in use. For a ceremony this upper bowl is placed under the drain hole in the top bowl ! 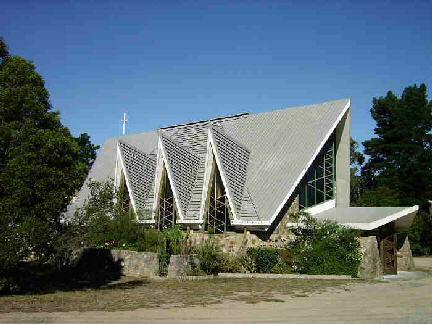 The new church at Langwarrin was built in 1962 assisted by a legacy from Nevil's estate. Five decades have passed but the memories of a great author and engineer remain alive and we were priviledged to have been able to share a few of them while at Langwarrin.